Download business course outlines from here. 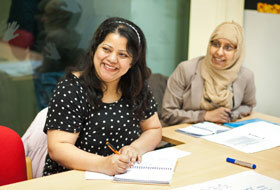 We offer a range of courses for people who want to start their own business. 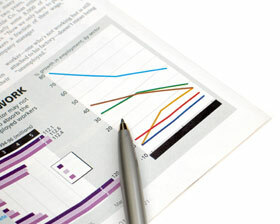 Develop and build your business and finance skills. Download information technology course outlines from here. Classes are available in all aspects of computing and information technology, from beginners to intermediate and advanced.